Looking for private in-home or in-studio Viola lessons? Our Richmond teachers are ready to get you started. Find your teacher today! Check out some of our most popular teachers near Richmond, CA including San Francisco, Sunnyvale, Oakland, Palo Alto and Redwood City. 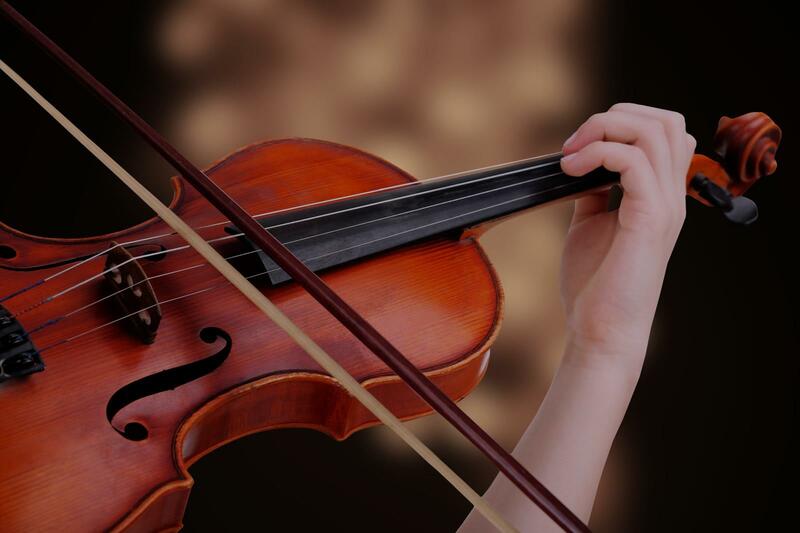 I like to focus on correct playing position, reading the clefs associated with viola, scales, etudes, solo pieces, shifting, and vibrato.I've taught a wide range of students. From beginner to intermediate to advanced. I've taught students as young as 4 to students in their 60's. Zach works very well with kids and is entertaining while he teaches! A bit of everything! During a lesson with me, students and I will work on classical pieces as well as music choices the student is interested in learning. Students of all ages are welcome to learn! Hello all! My name is Kim. Just a few traits about me is that I am positive, patient, and hard working. I am here to help you progress in learning your instrument as well as your love for all kinds of music. Can't find a teacher in Richmond, CA?